Today is the first, real day where the weather felt like Fall. I’m looking out my dining room window. Watching the limbs of my crabapple trees dip low to the ground, because they are loaded with heavy bright red, cherry size apples. Crabapple butter soon! My favorite morning spread on buttered toast. yummy! I’ll post that one, soon! It’s been so busy today that I forgot to eat. This really has gotten me to think about having healthy snack, ready to eat at a moments notice. And I’m not talking apples and carrot, which I do have, but something fun for my mouth. Which made me think of a conversation I had earlier in the day with a customer. She has young, school age children who are feeling better, since they have been taking our Propolis oil. But the girls are not crazy about the taste of Olive oil and Propolis. I don’t blame them. It’s not a taste that I crave either:) But like them, I do take it every day! So I suggested she add the Propolis oil in a salad and if she bought some beebread she could add that t0 the girls morning oatmeal or in a yummy smoothie. 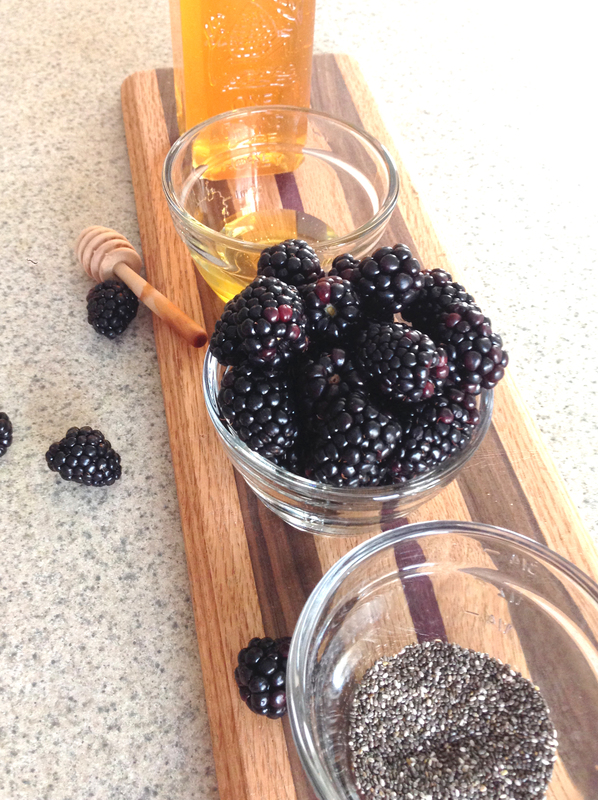 Propolis tincture can be added to any fruit drinks. Added it to anything if you don’t want to take it straight down your throat. She laughed and asked for some recipes. 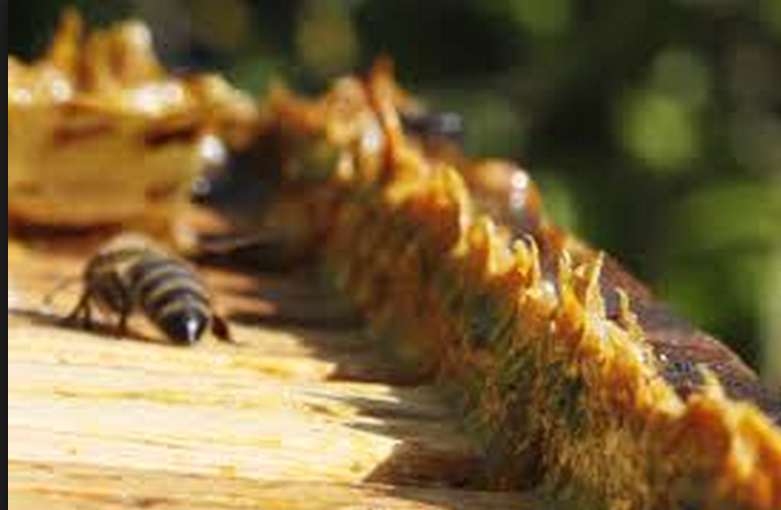 If you don’t know what Propolis is, it’s a resin that the Honeybee gather from tops of trees bud and the bark. They mix it with their enzymes and then they plaster the whole inside of the hive. It helps insulate the hive, it helps clean the hive and it protects the hive from bacteria and viruses. This same Propolis that helps fight sickness in the hive, will also protect us from the the same viruses and bacteria floating and hanging about us. Propolis icontains flavonoids that are anti viral, anti bacterial, anti microbial, anti fungal and an anti-inflammatory Propolis can be a great dietary supplement to enhance your overall health and boost immunity. BeeBread is Pollen and Honey mixed together. 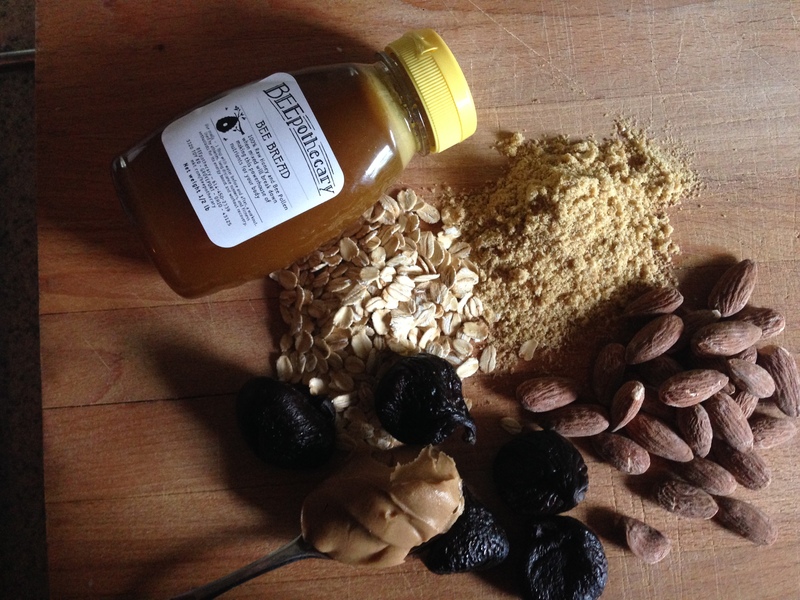 BeeBread is filled with everything you need to energize your day, workout or recovery. It is loaded with vitamins, minerals, antioxidants, protein and iron that will benefit people of all ages and boost the immune system. Flying about from flower to flower, bees collect pollen in the pollen baskets on their legs and carry it back to the hive. In the hive, pollen is used as a protein source necessary during brood-rearing. The pollen pellets and honey are combined and ferment until the the hard shell of the pollen is dissolve. 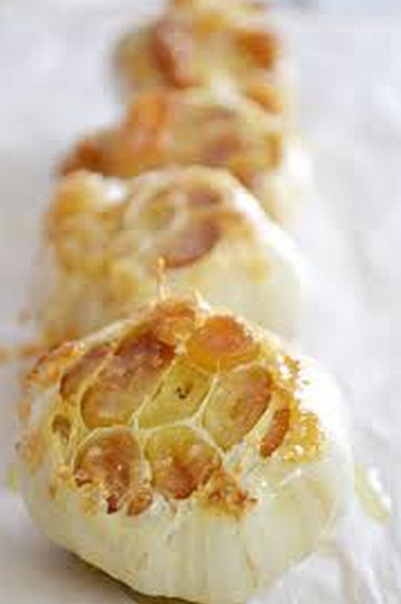 At that time the bee will feast on it and feed it to their grwoing young. into you daily route? Here are a three recipes! To prepare filling: Spoon pineapple into a small saucepan with honey and cornstarch. Cook over medium heat, stirring frequently, until thickened, about 3 minutes. Let cool. To prepare dough: Meanwhile, process almonds in a food processor until finely ground. Add confectioners’ sugar; process to combine. Add whole-wheat pastry flour and all-purpose flour; process to combine. Drop butter by the tablespoon through the feed tube, processing briefly after each addition. Add oil and pulse once or twice. Add coconut, cornstarch, salt and vanilla and process just until the mixture resembles crumbly, fine meal, but will hold together if pressed. 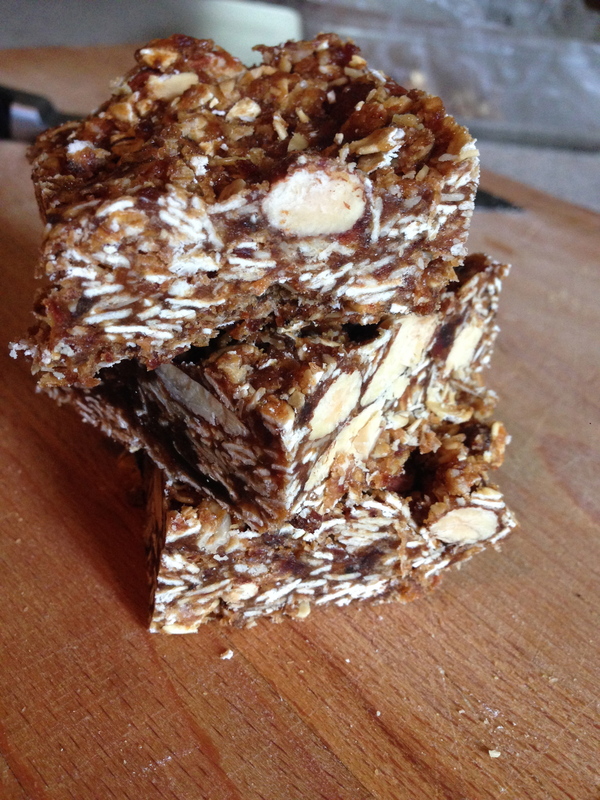 Place oats, flax seed, almonds and dates in a bowl – set aside. Remove bars from pan and chop into 10 even bars. Store in an airtight container for up to a few days. I kept mine in the freezer to keep them extra fresh, but it isn’t necessary. *If your dates don’t feel sticky and moist, soak them in water for 10 minutes then drain before processing. This will ultimately help hold the bars together better. We posted our application to the Wells Fargo Small Business Contest. 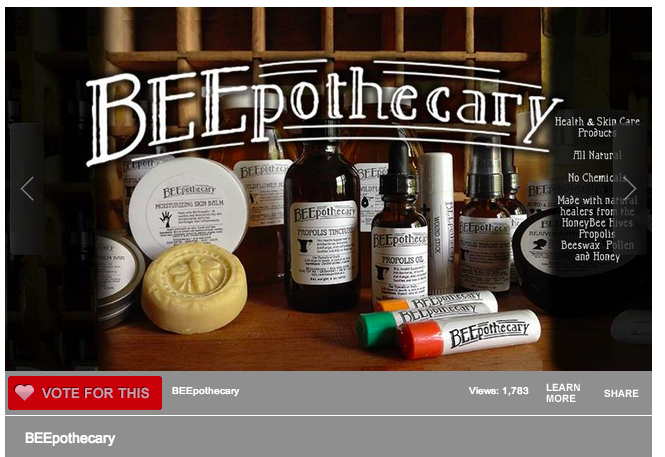 Please go to this website every day and vote for BEEpothecary. You can vote multiple time, just on different devices or log into WF multiple times. This will give us a chance to win $25,000 and mentoring for our business! Go and vote now! 1 Chronicles 4:10 Jabez cried out to the God of Israel, “Oh, that you would bless me and enlarge my territory! Let your hand be with me, and keep me from harm so that I will be free from pain.” And God granted his request. Yesterday, I was wandering around the yard, watching the clover grow and contemplating the future of my back yard. 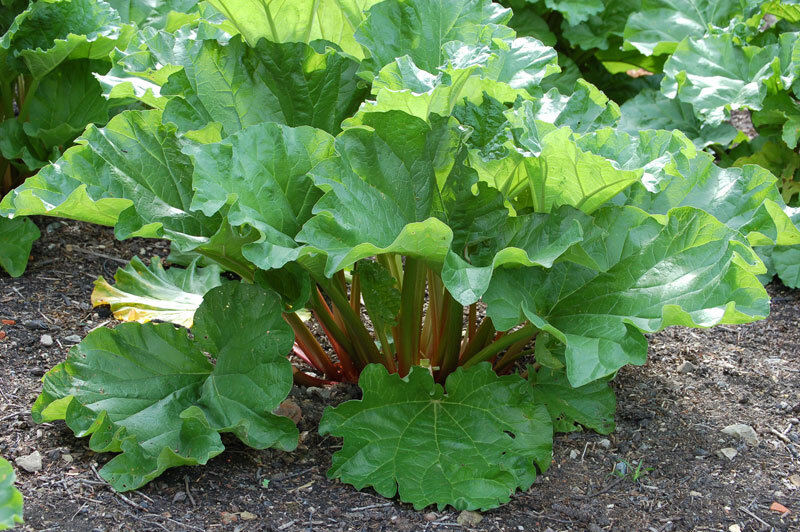 When I happened upon my wonderful rhubarb plant. A good friend, a couple years ago, gave me a bit of hers. 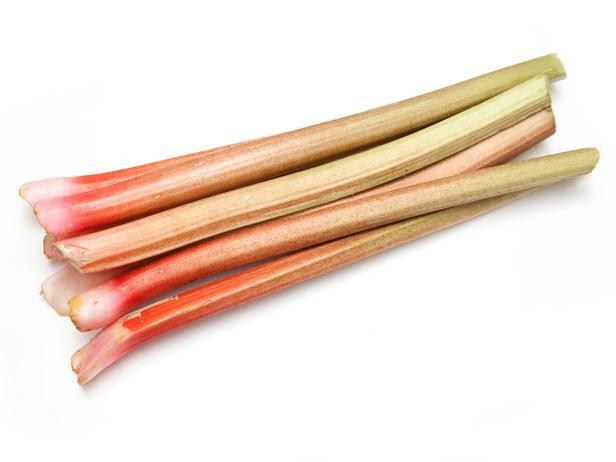 Now I have, this honkin’ mass of beautiful rhubarb. Each stalk is at less, an inch in thickness and two feet long. I pulled out the biggest and longest stalk and then took a bite off the end! WoooDoggy was it tart! I felt like a kid all over. 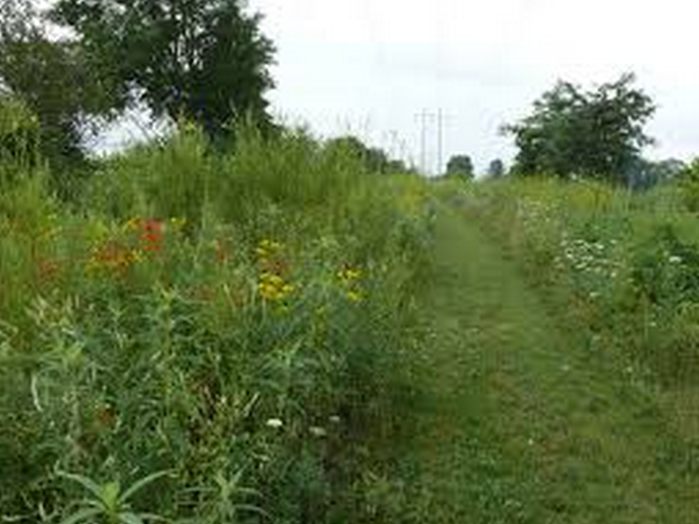 Growing up in Michigan, My mother always had a plant or two her garden or along a fence line. My sister’s and I would each get a cup of white sugar and a short rhubarb stalk and go to town on it. Dipping the stack in the sugar and then gnawing on the sweet fibers to mix the two flavors. Yummy! A few days ago my daughter had a birthday. She loves rhubarb. 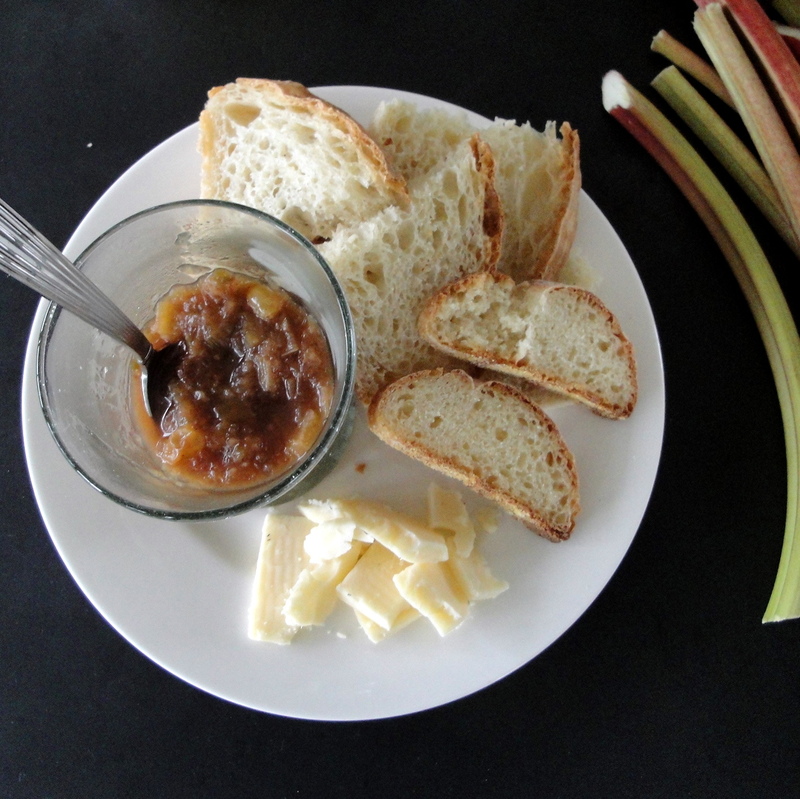 So, I thought for her big Birthday Bash, I would make something with Rhubarb! I came across multiple recipes and with a little experimenting, I made this for Hanna! Heat oil in a medium saute pan. Add the shallots, allspice, salt and pepper and cook for 2-3 minutes, or until just softened. Add the ginger and cook 1 minute more. Add the rhubarb, honey and water to the pan. Cook until the rhubarb is just tender — you don’t want it to fall apart. Remove fruit heat and stir in red wine vinegar. Serve atop chicken, pork or salmon, alongside bread or biscuits or paired with sharp white cheddar, Manchego or blue cheese. God has blessed us this week. I pray he will bless you with grace. 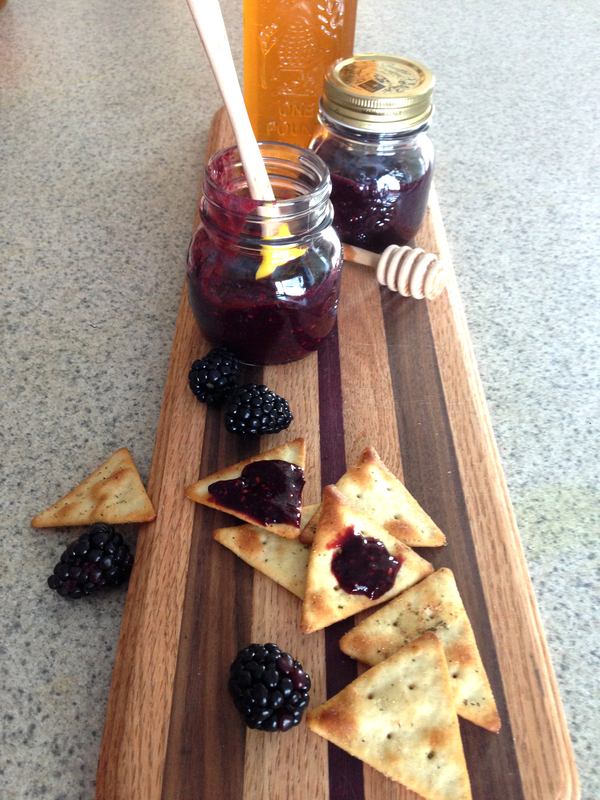 PS I’m not a great blogger, but I do love passing on this love of all things delicious! If my grammar, spelling and punctuation is not correct please forgive me. I pray you can see pass that and see you heart. The day has come for me to change my eating habits. I’ve been trying to lose a few extra cheeky pounds. Really, I’m ok with my weight and how I look, but when last years summer shorts are far to tight around my mid-section. It’s time to change something to drop a few inches off my girly waistline. Yesterday, My husband took me to lunch at our friends new cafe’ . It’s called The WELL! They create amazing vegan salads, soup, glutenfree breads and treats along with their very own roasted coffee. Lunch was delicious! Should I try this??? So today, I’ve decided to try my hand at veganizm. Really, I need to go gluten-free! I bet I would feel better but that means no more bread!!!! Oh Lord, you need to help this girl! She can only do this, if YOU help her! OK! I’m starting with salads that are tasted! I hate bland foods! Did you hear me! I hate bland diet foods! This is going to be an interesting journey! I hope I can get your support and ideas! 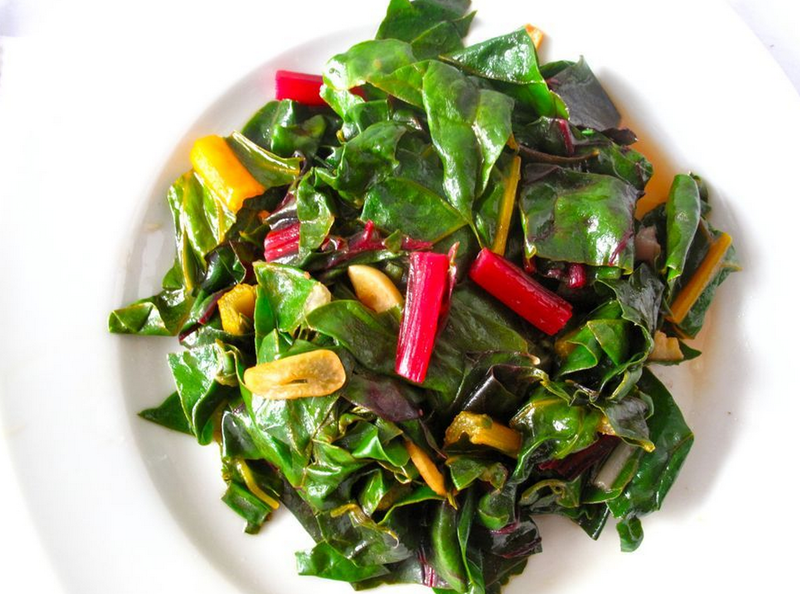 Some people like the bitterness of chicory and arugula, but in too large a quantity, the greens can be overwhelming. This straightforward salad tosses the bitter lettuces in a slightly sweet honey vinaigrette to balance things out. 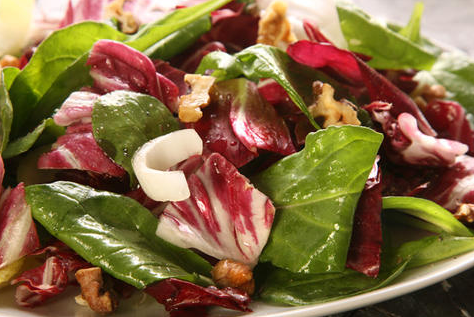 Add the crunch of toasted walnuts, and you’ve got a satisfying starter any day of the week. This recipe was featured as part of CHOW Easy Weeknight Dinner menu. Combine the greens in a serving bowl and set aside. 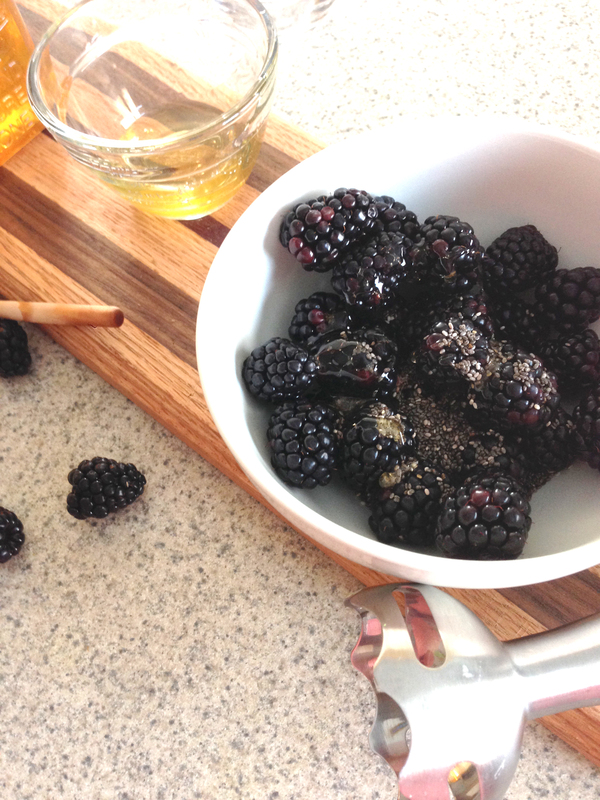 Whisk together the vinegar, honey, and measured salt and pepper in a small, nonreactive bowl. While constantly whisking, add the oil by pouring it in a thin stream down the side of the bowl. Whisk until all the oil is incorporated. Taste and adjust the seasoning as desired. 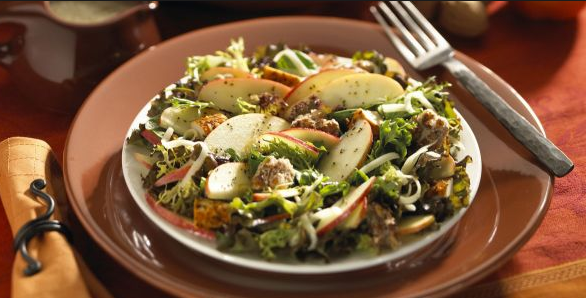 Pour the vinaigrette over the reserved greens and, using your hands, mix to coat the salad. Taste and adjust the seasoning as desired. Top with the walnuts and serve. 2 Corinthians 1:11 …as you help us by your prayers. 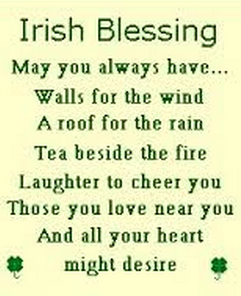 Then many will give thanks on our behalf for the gracious favor granted us in answer to the prayers of many. IT’S Spring! I love this time of year. It starts in February sometime…You know the weather! You open up the door, to what you think is going to be fridged, cold winter air, but you are surprised with a warm 50 degrees that you feel crosses your face. You begin to smell and hear the first signs of spring peeking into your backyard. So, I feel Spring is here, even though, the weather man says we are getting a nor-eastern tonight. Bring it on! One last hoorah, winter. ONE LAST HOORAH! I mean it!!!! 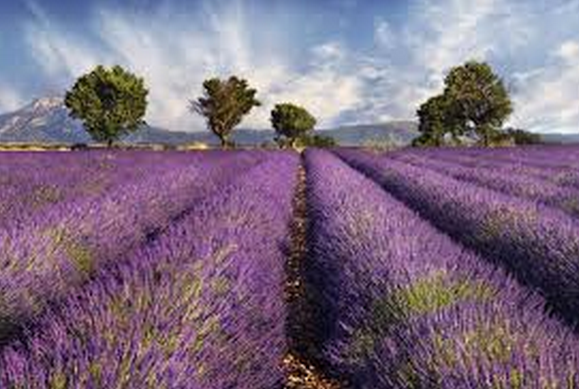 Spring brings herbs, plants and Lavender!!! I am a fein for lavender! I love the smell, the look, and the feel that this little flower produces. I’m getting ready for spring planting and I need little inspiration! So here is a yummy sweet treat thats a bit on the unordinary but a lotta-bit on the delicious! 1 cup Dried Plums or Figs – I used plums, because thats what I had in the cupboard. 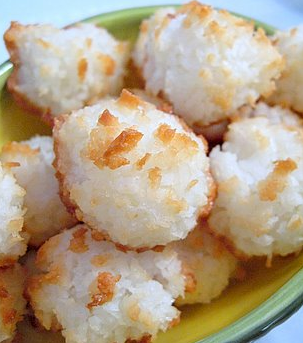 Using a food processor, blend the coconut into a powder, then add lavender and blend some more. Then add figs or plums until well blended. Finally add the honey, flax seed and chia seed. Finish by pulsing until well blended. Ball up with a 1 Tbsp cookie scoop. 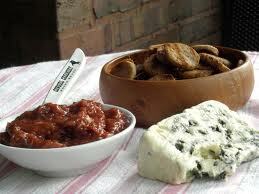 place on platter and serve or scoop and place in sealed container and ‘frigerate. I eat three of these with a glass of water as a mid-day snack! 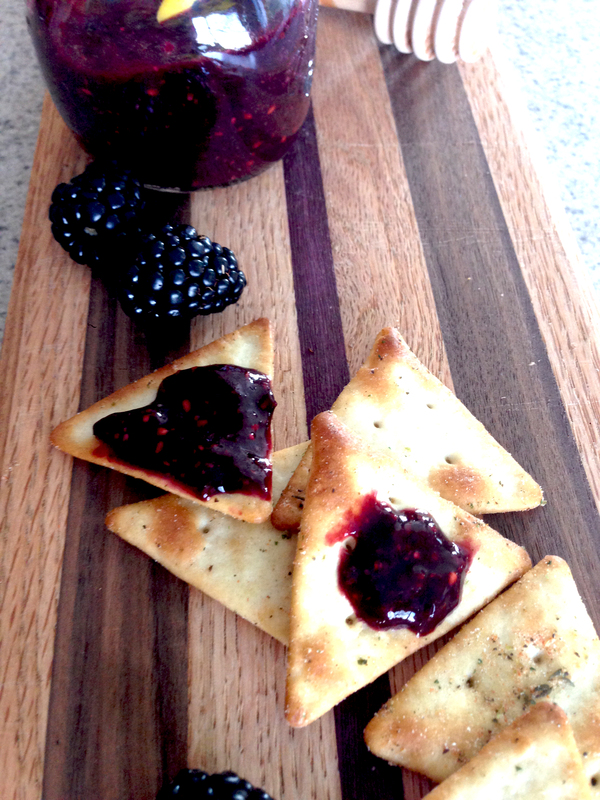 This recipe is a great way to get protein, fiber, and antioxidants.